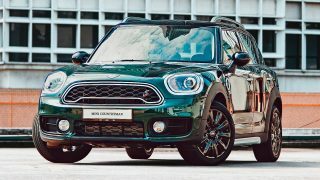 Buy a MINI this Ramadan and win Duit Raya and a Samsung Galaxy S8! 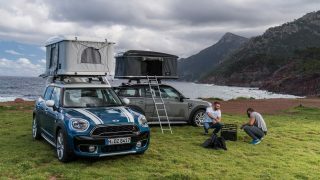 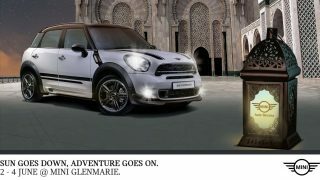 MINI has a new official accessory – a mobile tent for two adults, costing RM14k! 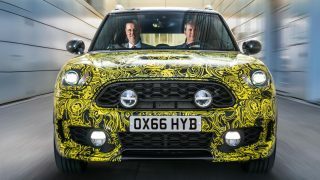 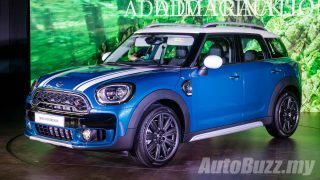 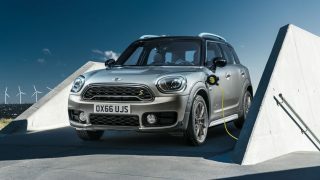 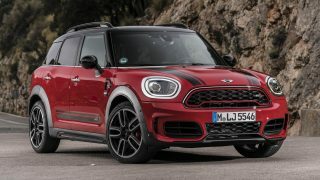 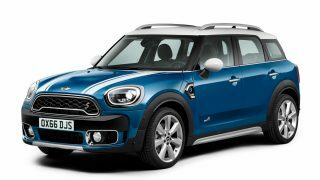 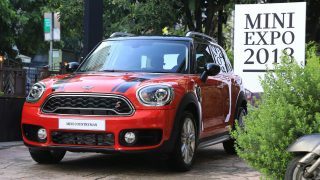 MINI Cooper S E Countryman ALL4, first ever plug-in hybrid MINI, coming to M’sia?